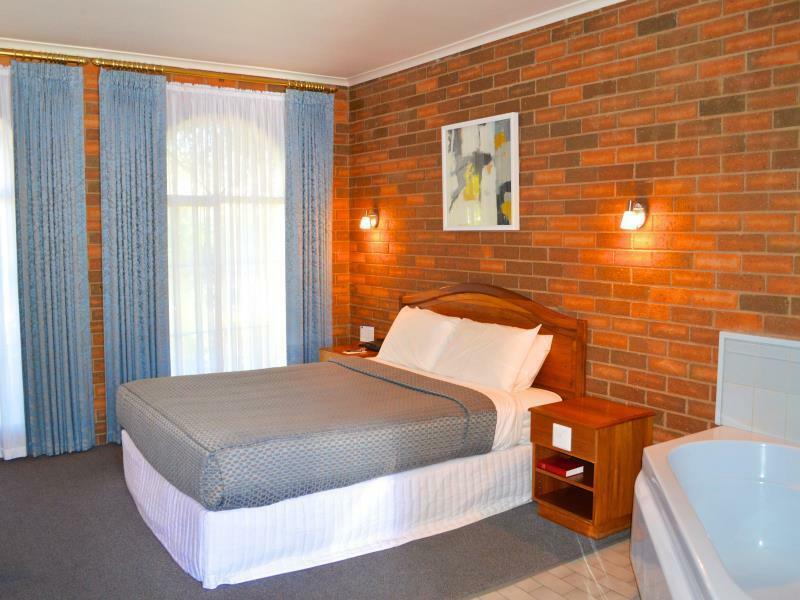 إن فندق Best Western Cathedral Motor Inn بموقعه الممتاز في Ironbark هو نقطة انطلاق جيدة لنزهاتك في بينديجو. يسهل الوصول إلى هذا الفندق ذو 3.5 نجوم من المطار، فهو يبعد عنه مسافة فقط. إن سهولة الوصول من الفندق إلى المعالم السياحية الشهيرة الكثيرة في المدينة كمثل Sacred Heart Cathedral, Julie's Vintage Clothing Boutique, La Trobe University Visual Arts Centre هو استثنائي بحد ذاته. يعرف Best Western International بالمستوى الراقي لخدماته ولباقة موظفيه، وهذا ما ستجده في Best Western Cathedral Motor Inn. تتضمن الميزات الرئيسية في هذا الفندق: واي فاي مجاني في جميع الغرف, مرافق مخصصة لذوي الاحتياجات الخاصة, تخزين الأمتعة, واي فاي في المناطق العامة, صف السيارات. في Best Western Cathedral Motor Inn غرف نوم يزيد عددها عن 31 صممت بذوق وعناية لتوفر لك كل وسائل الراحة . بعضها يحتوي أضاً على تلفزيون بشاشة مسطحة, اتصال لاسلكي بالإنترنت, اتصال لاسلكي بشبكة الإنترنت (مجاني), حوض الاسترخاء, غرف لغير المدخنين. كما أن مجموعة الخدمات الواسعة الموجودة في الفندق لضمان راحتك تترك لك الكثير من الخيارات لقضاء وقتك أثناء فترة إقامتك. إن Best Western Cathedral Motor Inn هو مكان مثالي للمسافرين الذين يتطلعون إلى الراحة والاستجمام في بينديجو. Everything was in great order and the room very spacious. Lovely stay and a short quick walk to the restaurant strip and bistros. Pros: Management & Staff went out of their way to assist us to make our stay more comfortable when we had an issue that was out of their control or jurisdiction. A loud drunken party over fence at private residence till 4am and road noise, I'm a light sleeper. Rooms are soundproof but it came straight through door, window. As we had 2 nights to go we were changed to a back room away from road noise & any potential saturday night party noise. We were extremely grateful due to personal circumstances that needed quiet. Tips: If you need a quiet room ask for a back room away from road noise. Back rooms overlook park & across from Cathedral which is beautiful inside and worth a look. KFC & Red Rooster accross the road. 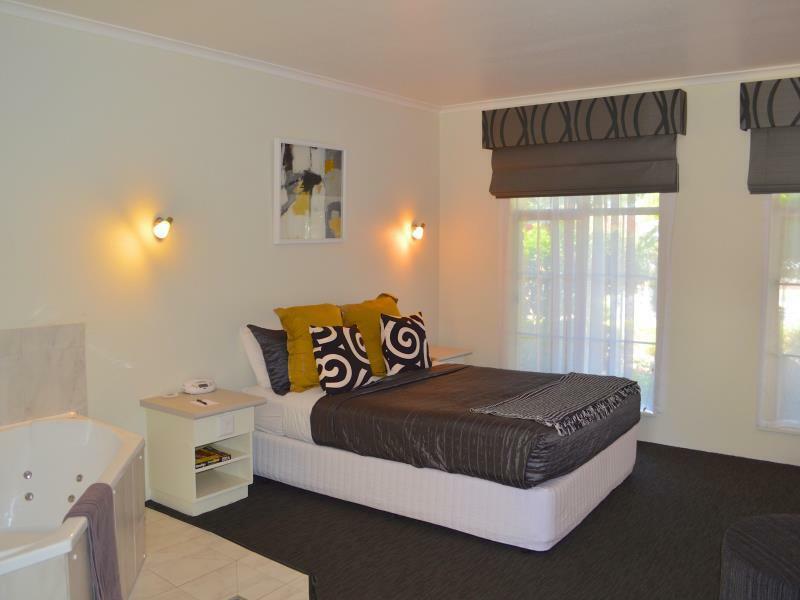 Walking distance to CBD & Fountain, Rosslyn Park etc. Tips: Be aware if you book online & pay in advance, especially when offered hot deals, what a site presents as your deal may not correspond with what you actually get. Best to call Motel direct first. Highly recommend. We stayed 3 nights over the weekend of 21-24 July, and we found the room very clean, spacious, and warm (had some time to balance out the heating of the room). If you like quiet, ask for a room without a connecting door. We were able to walk to the Cathedral (which we had a view of from the room) and visit it around and inside - it is a must-see. Cafes on nearby View Street were excellent (beware most galleries are not open on Mondays) and the Beecham Bakery is only a block away. Would stay here again next visit to Bendigo. 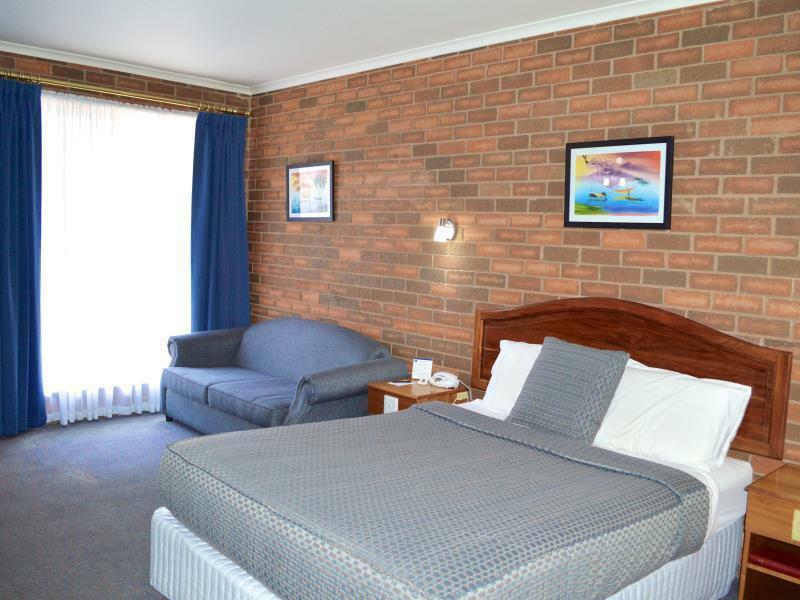 The Best Western Cathedral Motor Inn is just as the other reviews say: Good wifi, comfortable beds, large rooms, VERY clean, nice and close to the town centre, easy check in and out, good aircon and not too noisy. Perfect! Overall pretty satisfying. Room was a little cold. Bed was not very comfortable. High speed wifi, large room, easy to find. Value for money. Great, much better than what I was expecting. Location quietness and friendly staff. Loved it will visit again. 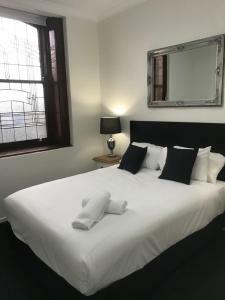 Great location, comfortable room and helpful, friendly staff. Only stayed 1 night, but would stay there again definitely. 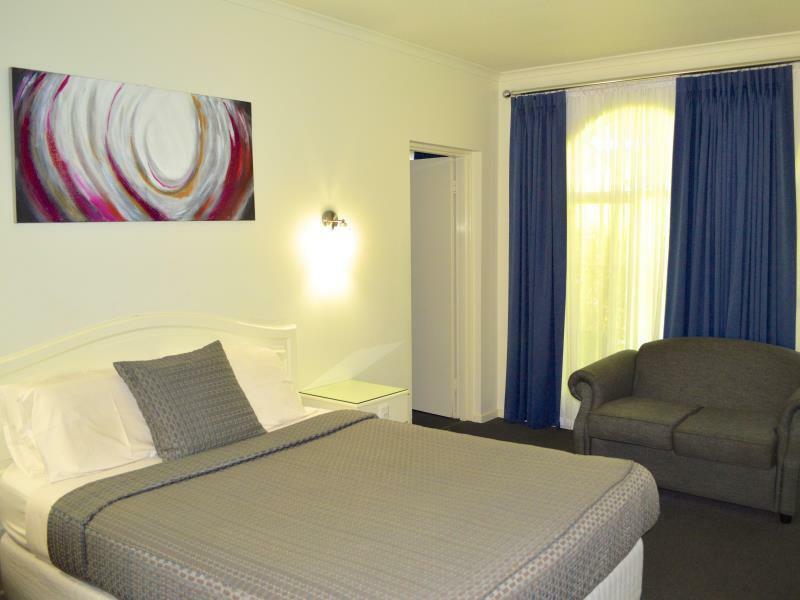 Clean rooms, parking, walking distance to CBD and a good shower. Very happy. 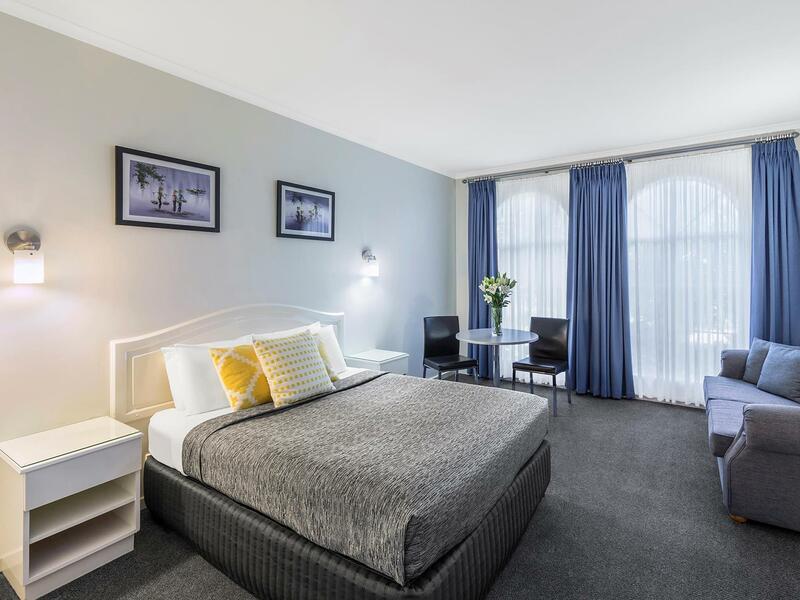 We would highly recommend this hotel for room quality, location and value for money. 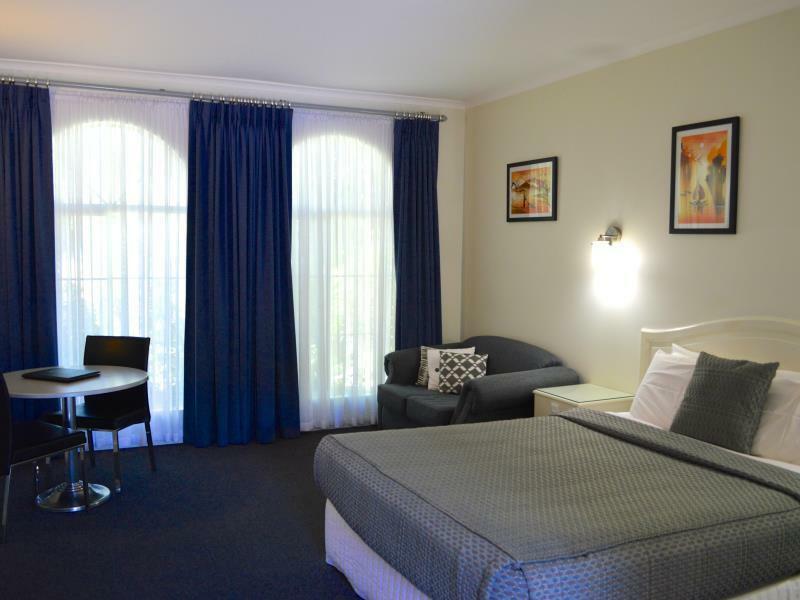 We will be staying there when we return to Bendigo. The bed was comfortable, there were plenty of tea and coffee in the kitchen drawer and the shower was lovely and hot. We had a great stay. We were close to shops and restaurants, we could walk there. The room was just right, clean and very organized. The only problem was to find out what the check-in and check-out times were as it does not mention it on their website. We would definitely go back there in the future. short and simple. basic amenities but place needs a thorough refit as it is looking tired especially in the bathroom area.